We specialise in Asian and European foods, specifically meat, poultry and seafood. Around 70% of the produce that we stock is produced by our parent company giving us as retailers a distinct advantage. In addition to our retail customers we have a thriving catering business supplying to local restaurants representing around 20% of our turnover. Having proved that our business model works, we are excited to launch our franchise opportunity. The franchise (That is you) will be allowed by the franchisor (That is us, MB Franchising LTD) to own a business that that operates under our trading name, Masala Bazaar as well as replicating our proven operating methods and standards. 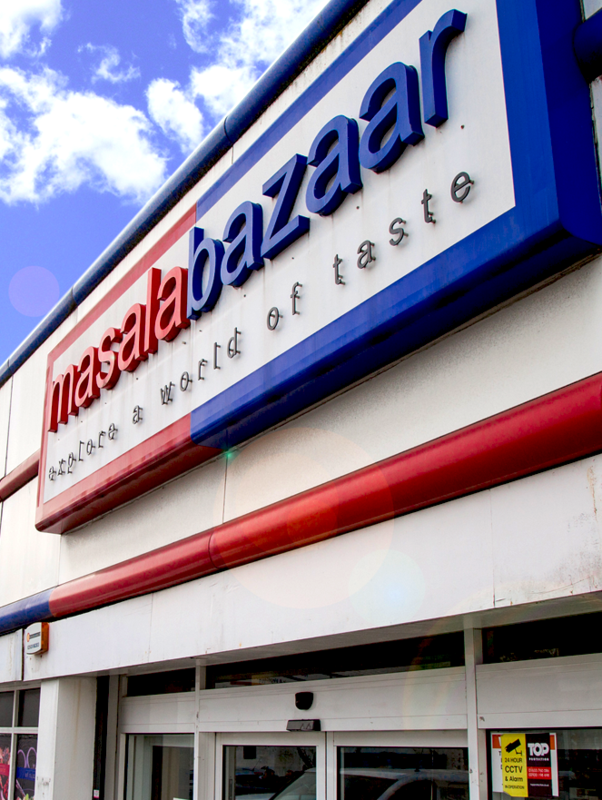 You will also have an exclusive territory within which we would agree that we will not allow any other Masala Bazaar outlets to open. As a franchisee you are the owner of your business. You will be working with us, not for us. As an independent operator it will be your responsibility to order stock, merchandise the store and maximise sales. You will be responsible for recruiting, training and managing your own stuff. As your Franchisor we are there to support you but not to interfere in the day to day running of your store.